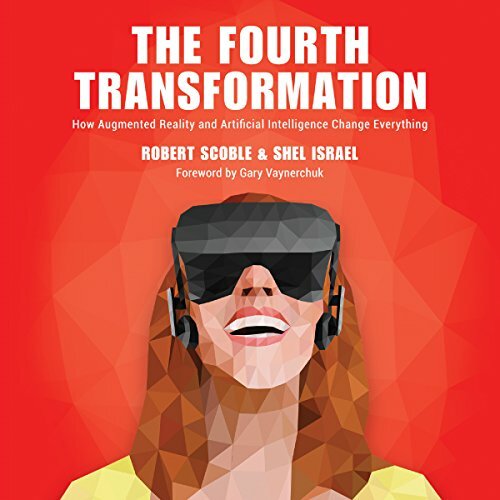 Showing results by author "Shel Israel"
Social media is but one of five converging forces that promise to change virtually every aspect of our lives. You know these other forces already: mobile, data, sensors and location-based technology. Combined with social media they form a new generation of personalized technology that knows us better than our closest friends. Armed with that knowledge our personal devices can anticipate what we'll need next and serve us better than a butler or an executive assistant. The resulting convergent superforce is so powerful that it is ushering in an era the authors call the Age of Context. 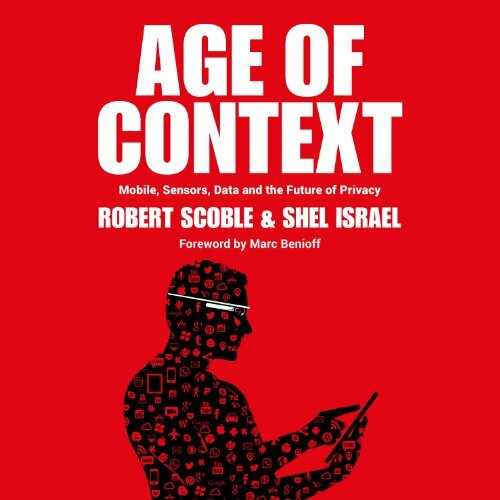 The previous book reported on the rapid convergence of five technology forces - mobile (and wearables), social media, the Internet of Things (IoT), location technologies, and data creating the promising - and the occasionally freaky sensation that our devices are starting to know us better than the closest people in our lives. 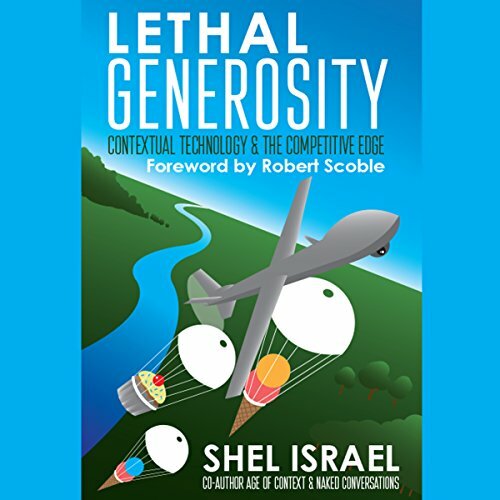 The story picks up two years later in Lethal Generosity, where the freakiness has faded and retailers and other public-facing companies are rapidly adopting these new technologies.